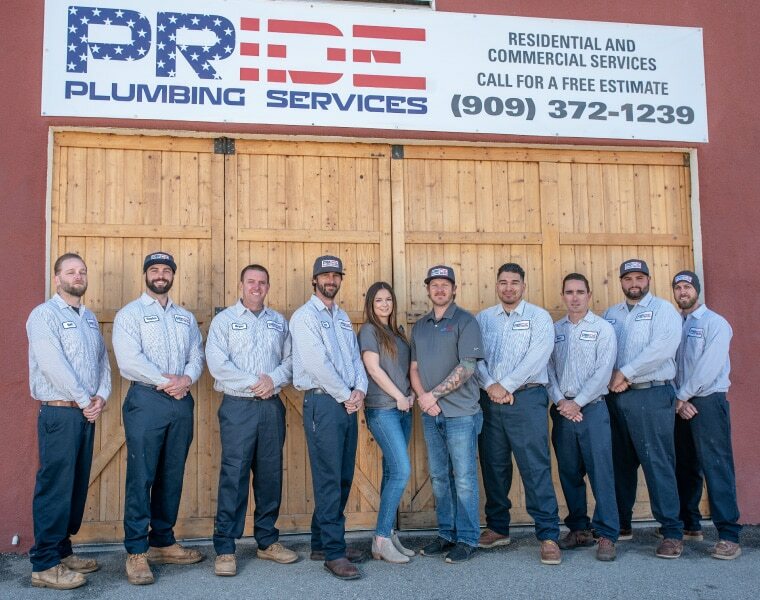 Pride Plumbing supplies commercial and residential plumbing services around the Yucaipa, CA area with quality assurance–but what does “quality” really mean? For us, it means assuring customers that we deliver our values of integrity and passion with every service. Quality just doesn’t stop at reliable products, expert craftsmanship or timeliness. We go beyond that; we offer genuine concern about how to deliver what you need for any plumbing issue. If you’re looking for additional services such as hydro jetting, drain cleaning or camera inspections, Pride is your solution. Call us at 909-372-1239 and let a licensed, qualified plumber deal with your plumbing needs quickly. Get work fast without any drop in quality. Pride defines quality and delivers on it. Whether you need something repaired, are looking for a new installation or want regular maintenance for a perfectly functioning system, Pride has your back. We are a top-rated, professional plumbing company, and after you receive our services, you can rest assured you’ll never have to make another call for the same issue.